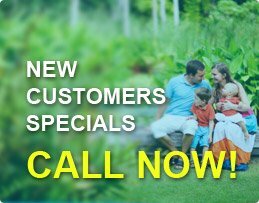 We are located in Phoenix and are family owned and operated. Every project begins with a complimentary in-home design consultation so that you can incorporate your ideas into the final design. 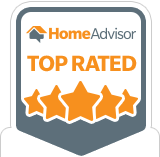 Our staff is experienced in the woodworking and home improvement markets and we manufacture and install the most functional and cost effective home organization solutions. By letting us help you become more organized you will save time and create harmony in the home. 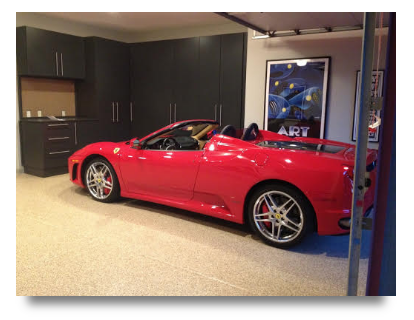 Our flooring solutions will enhance the appearance of your garage floor, your outdoor driveways and your patios. They will protect the floors and give your home an elegant, clean and cared-for look. For commercial establishments the finished product will be safe attractive and clean. Does your garage or home need more efficient storage organization? 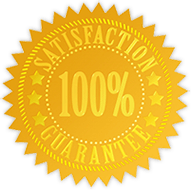 Smart Systems Plus has installed storage solutions in thousands of Arizona households over the last seventeen years with complete customer satisfaction. Our European style cabinets are constructed with quality materials and you will have the choice of a wide range of colors and accessories. 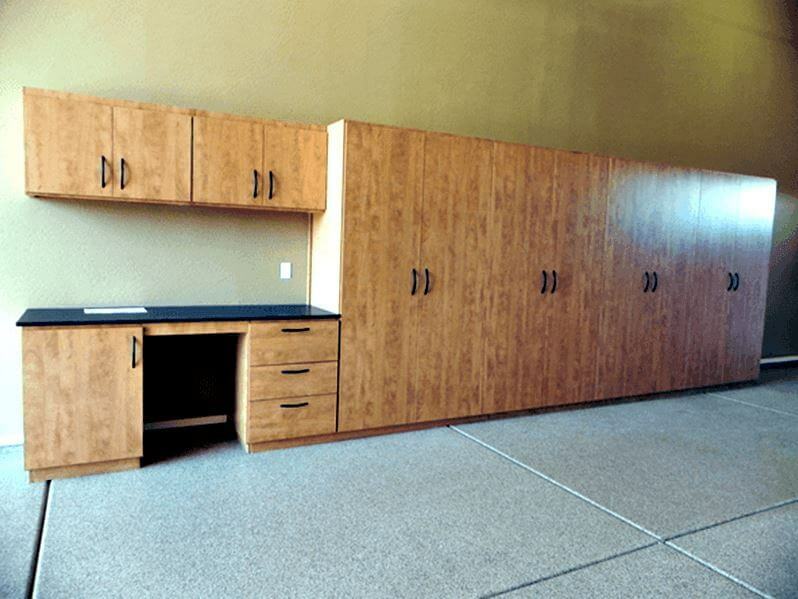 Our cabinets will give you more storage, more space and will create an elegant, clean and functional garage. 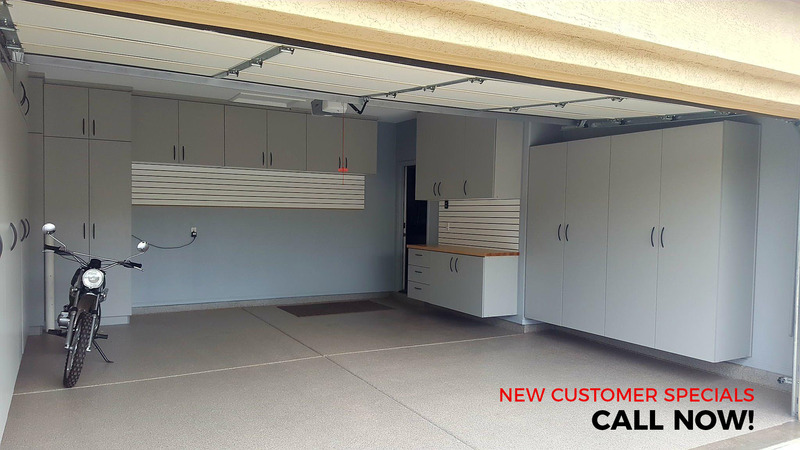 The garage is the threshold of your home and Smart Systems Plus offers many epoxy, urethane and granite chip coatings which will enhance the appearance of the floor. The colors can be coordinated with your choice of cabinet finishes. The coatings are very durable and are easy to maintain. We also offer products to cover walkways, driveways, patios and swimming pool decks. For commercial establishments the flooring will be clean, hardwearing and efficient. 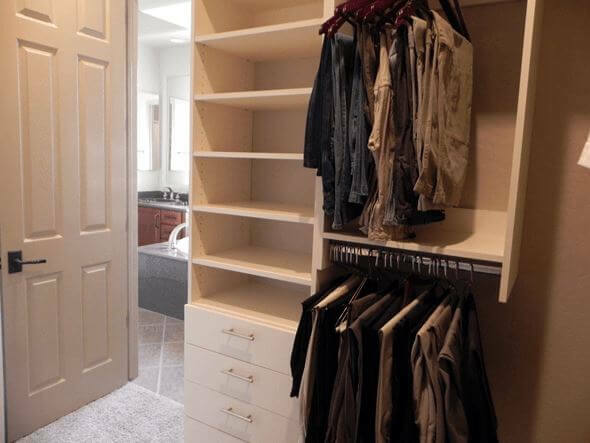 You visit your closet every day so whether it is walk-in or reach-in the benefits of an organized space to store your belongings will start your day on a positive note. Our solutions for a home office will ensure that you have a personalized workspace that will encourange your creativity. Other home organization solutions include pantries, laundry rooms and hobby rooms that will make food preparation and washday chores easier and eliminate clutter. Our organization solutions will transform your home or commercial space into a creative, clean and efficient environment. We are your reliable, creative and trustworthy partner in all improvement projects with prompt call-backs and on-time appointments. A well-planned space will add to your pleasure. Let SMART SYSTEMS PLUS provide you with the solution to do so.